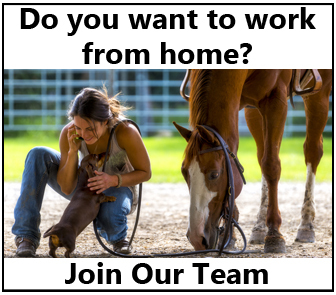 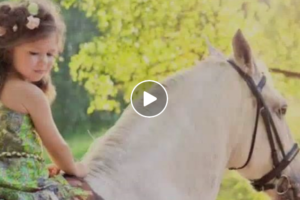 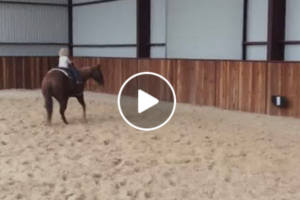 This Little Girl Can RIDE – Her Pony Is AMAZING! 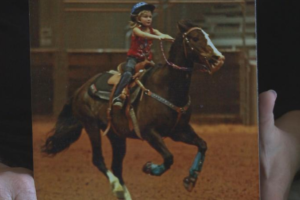 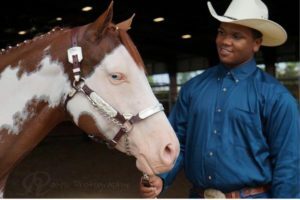 6th Grade Boy Saved $300 To Rescue His First Horse – Look At Him Now! 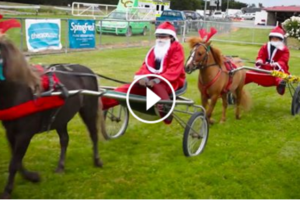 Merry Christmas From The Cutest Ponies EVER! 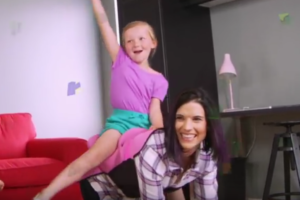 Pretend Pony Rides Just Got Even Better – Pony Up Daddy! 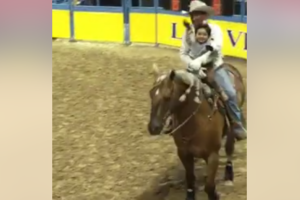 Just A Little Boy And His Daddy Riding A Horse – It Doesn’t Get Much Cuter Than This! 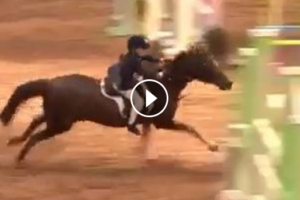 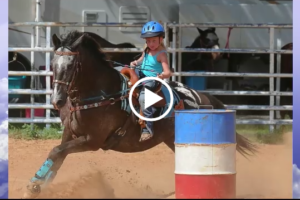 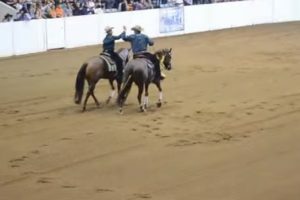 Tiny Girl And Her Cutting Horse Show Us All How It’s Done! 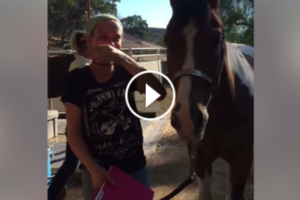 Parents Surprise Daughter With First Horse – Her Reaction Is PRICELESS!